Designed and built by David Bryson at Floors Farm, Strathaven, two, four bedroom homes are available to purchase. Each is beautifully crafted with the added advantage of being individually finished to your specification and lifestyle requirements. Floors Farm is located less than half a mile from the historic market town of Strathaven, the development sits within prime greenbelt land, only 6 miles from Hamilton and 23 miles from Glasgow. With beauty in every detail, this is family living at its finest. Situated on greenbelt land, less than half a mile from Strathaven, the outstanding interiors have been beautifully designed to incorporate views over the landscaped gardens and the rolling hills from every aspect. These are very much bespoke homes, built using the finest materials and timeless architectural design all built by local master craftsmen. Each bespoke home has been designed with family living in mind with bright, open spaces and beautifully designed features. Smartly decorated and built with great attention to detail and a specification to the clients standard, aspirations and budget. 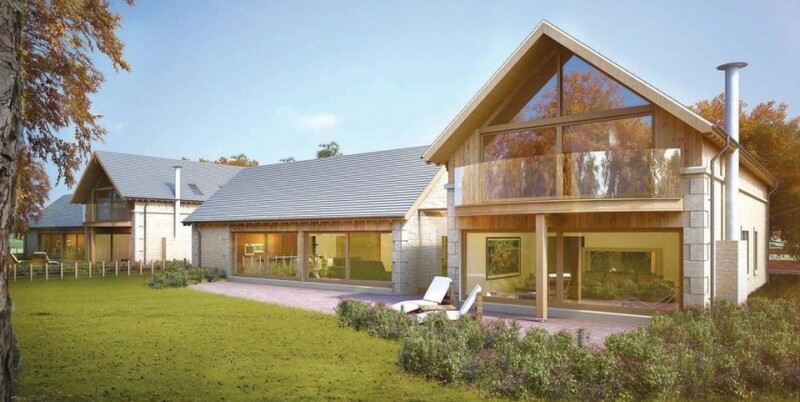 Floors Farm has been designed and built by David Bryson using the finest materials and timeless architectural design, all built by local master craftsmen. 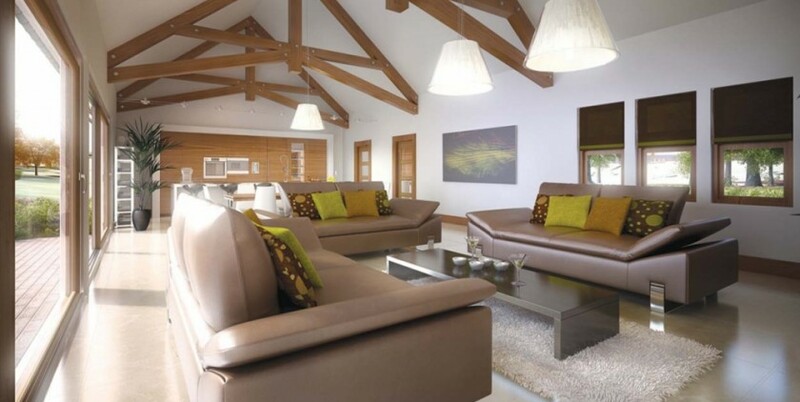 Being bespoke, the specification will be tailored to your family’s exacting requirements. Large open-plan living, solid wood flooring and exposed feature trusses sit alongside the integrated designer kitchen with Nef or Siemens appliances and granite/marble worktops. Bathrooms are equally lavish, finished with luxurious Porcelanosa showers, washbasins and accessories. The outdoor space is unrivalled. Large, secure family gardens to relax and play in overlook the unspoiled picturesque countryside. Please see the Residence Estate Agent website for full details.